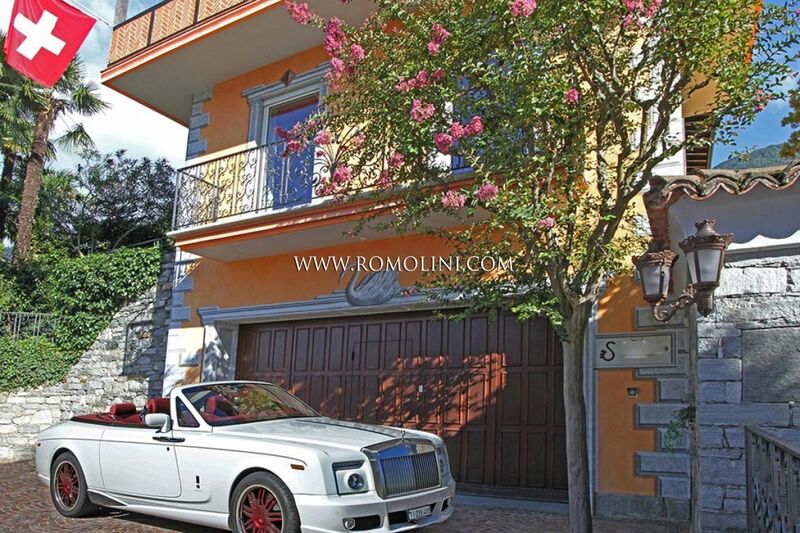 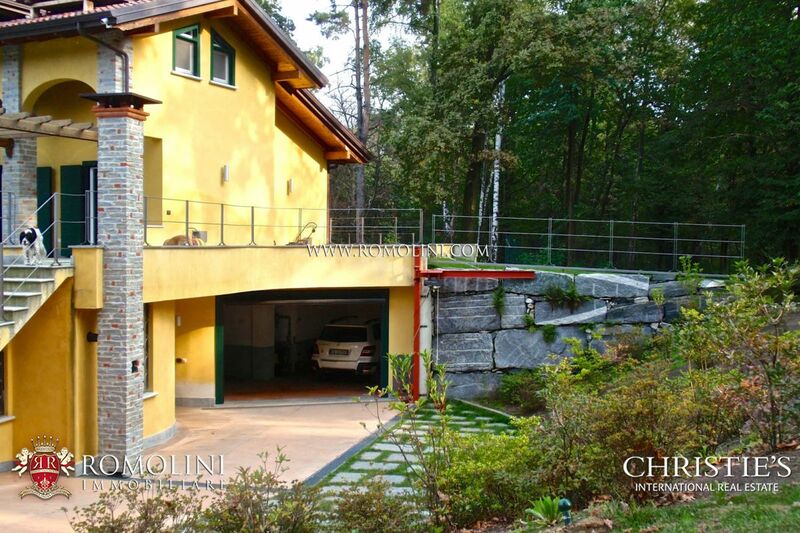 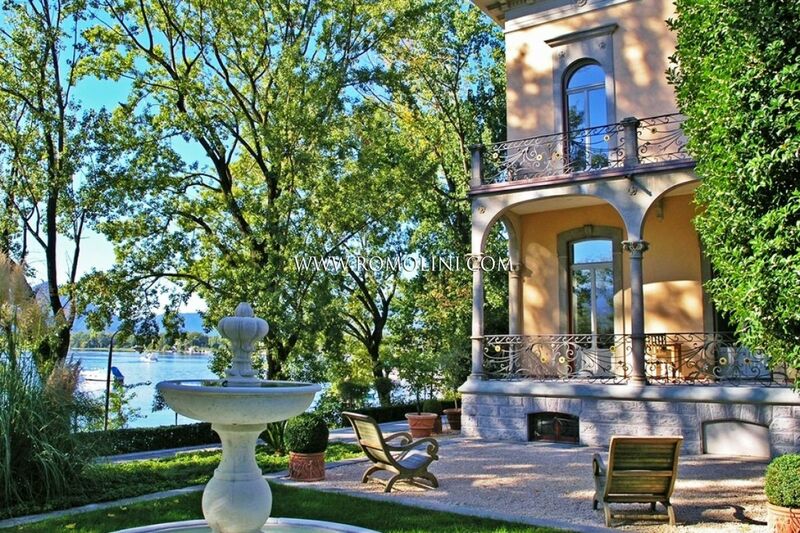 If you are looking for a villa to purchase, we offer a wide selection of important properties for sale on the Lake Maggiore, as villas, luxury homes and prestigious apartments overlooking the beautiful lLake, between the region Piedmont, Lombardia and Switzerland. 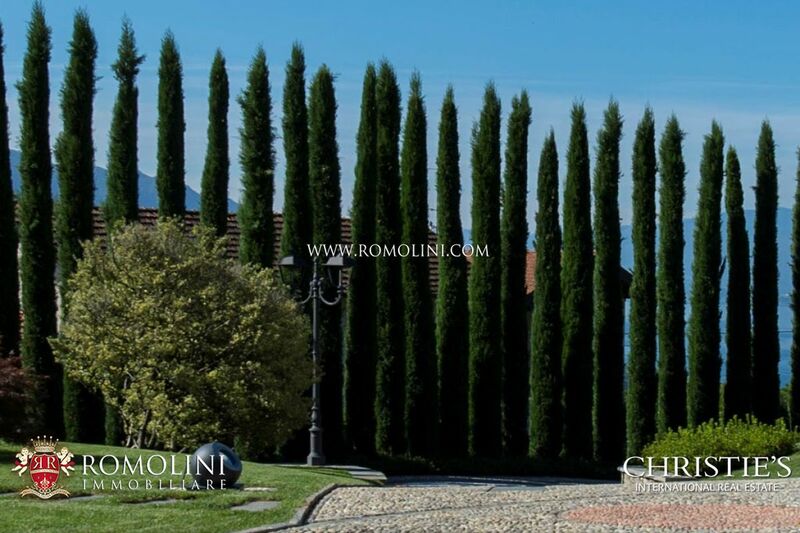 Our agency offers exclusive properties for sale, among which luxury villas, medieval castles, estate with vineyards, exclusive lake view apartments and fine estates, all with a beautiful view over the Lago Maggiore. 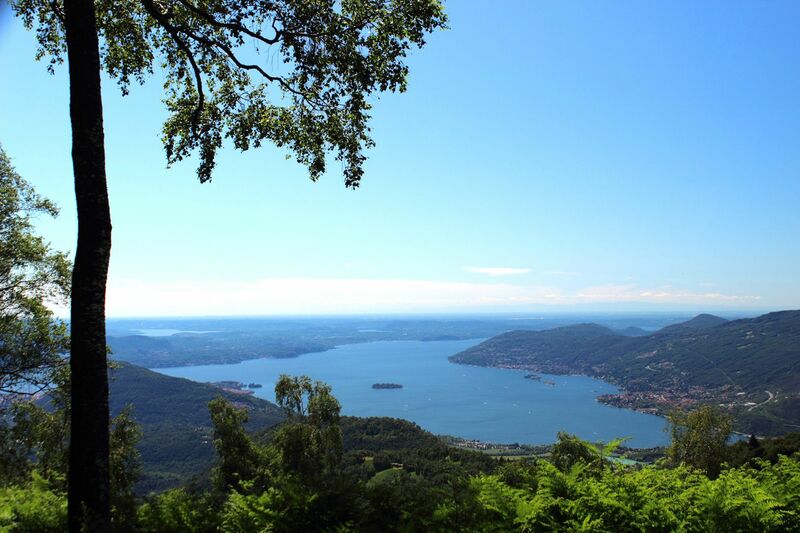 At the feet of the Alps, between Italy and Switzerland, Lake Maggiore has an approximate surface of 212 square kilometers, which makes it the second biggest lake of Italy. 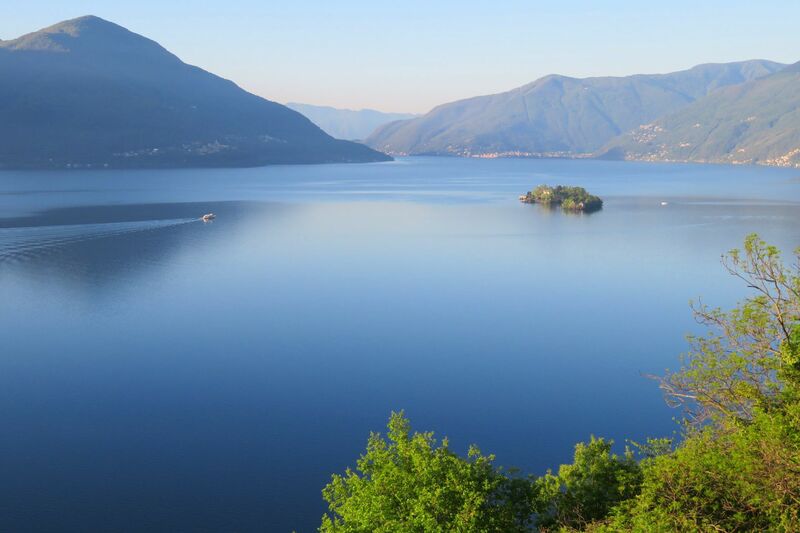 Stretch of water among the mountains, this lake, surrounded by many small islands, has been a source of inspiration for illustrious poets and writers, like Flaubert, Stendhal, Manzoni and Hemingway. 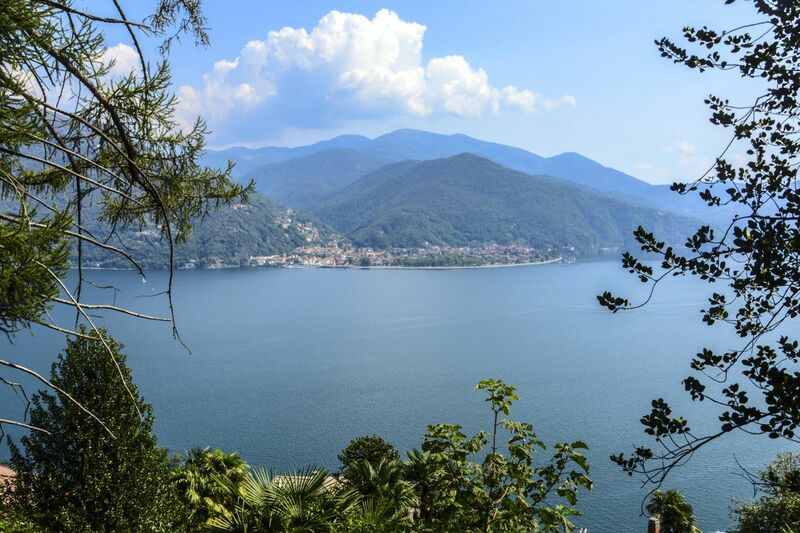 Perfectly maintained botanic gardens with exotic plants and colored flowers characterize each single island of the Verbano area, and in particular the islands of the Canton Ticino: the islands of Brissago. 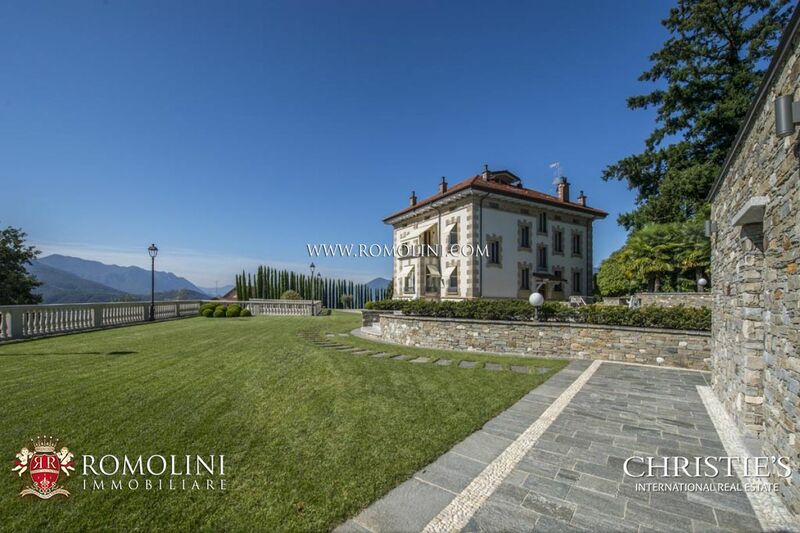 The Isole Borromee archipelago, located opposite to Stresa and Verbania, includes Isola Bella with its baroque palazzo surrounded by a perfectly maintained formal Italian garden. 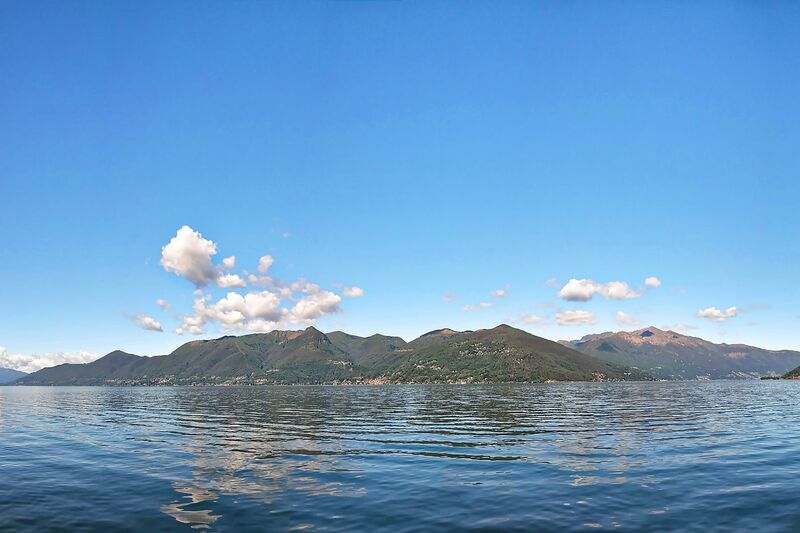 Gem of the Maggiore Lake, Stresa has been the destination of the Grand Tour of intellectuals like Lord Byron and Charles Dickens. 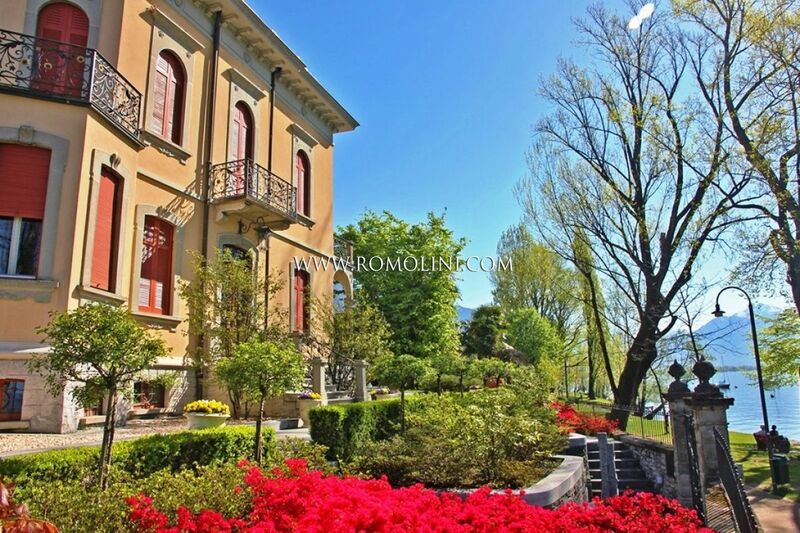 Sumptuous palaces and wide hotels of the belle époque run along the lake in Stresa. 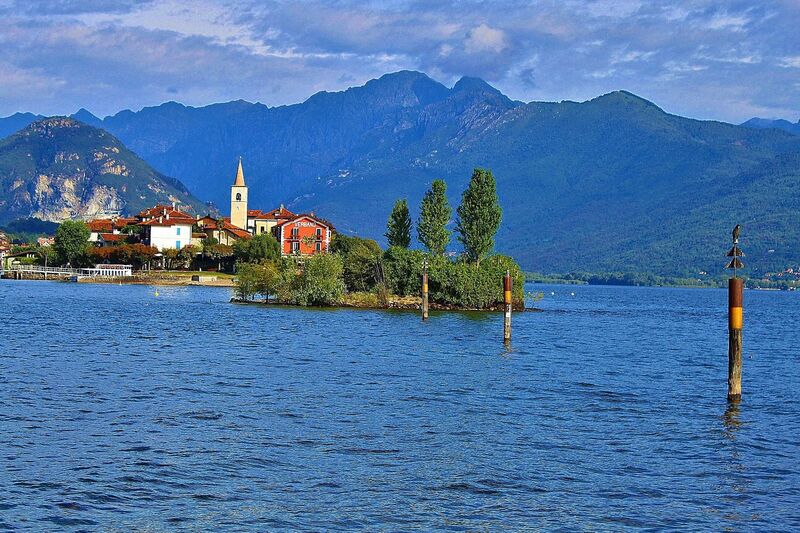 Lesa is a nice village not far from Meina, located on a natural inlet. 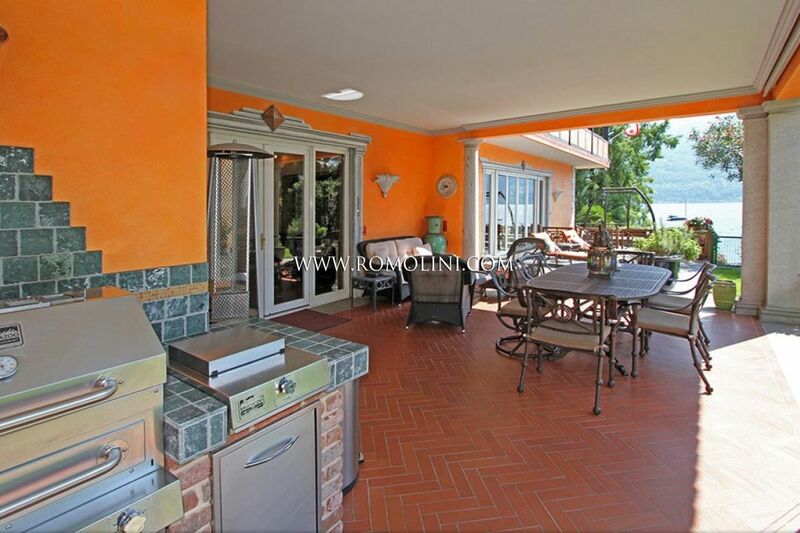 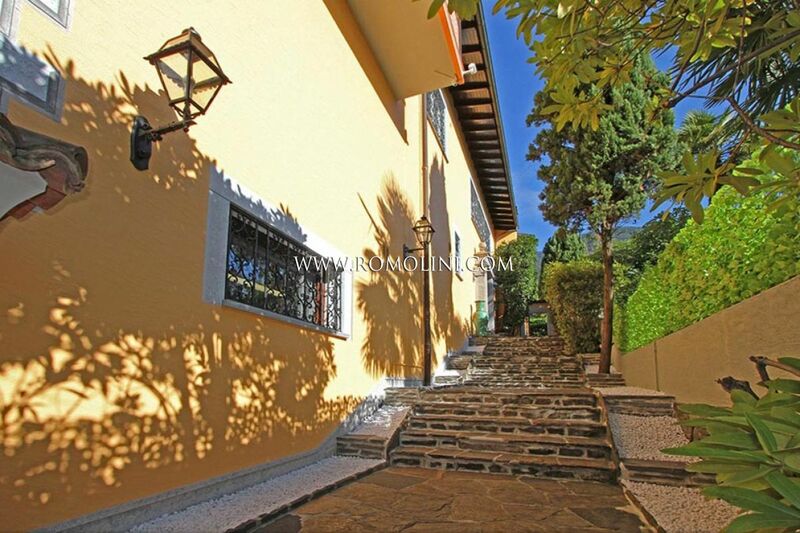 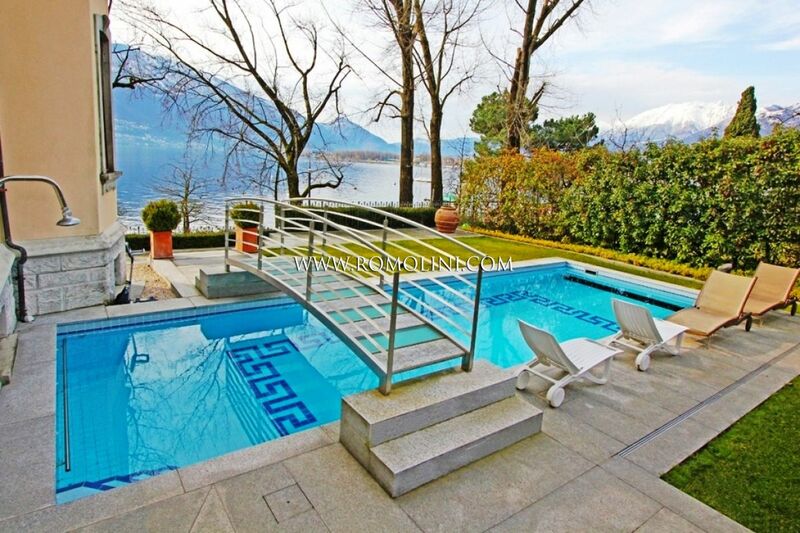 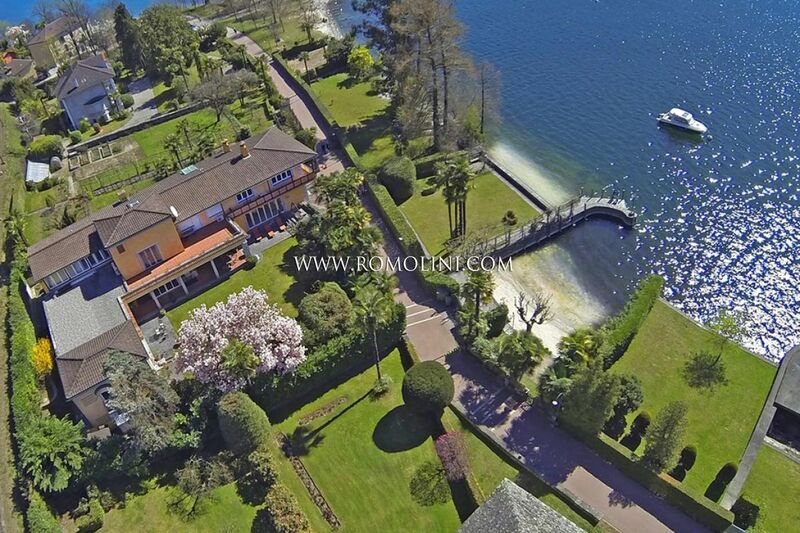 Precious villas and historical properties for sale on the Lake Maggiore shores in Lesa. 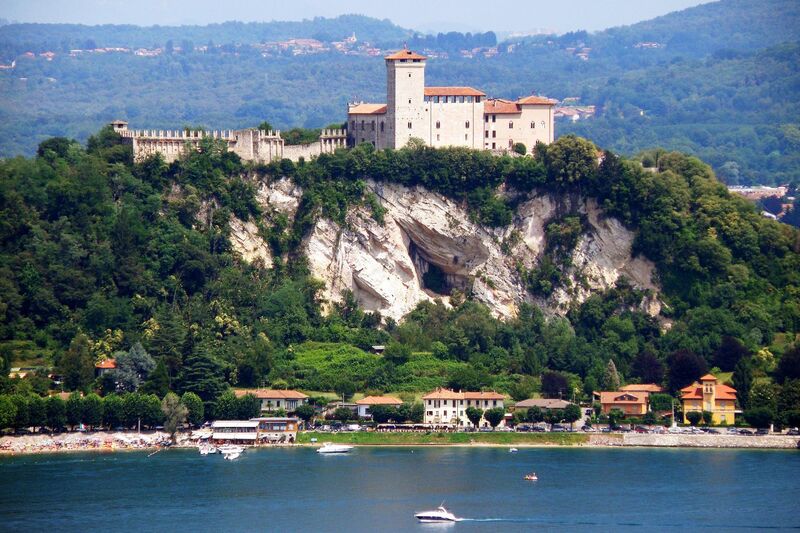 The Lakeside of Arona offers a fine view of the Rocca and the Alps. 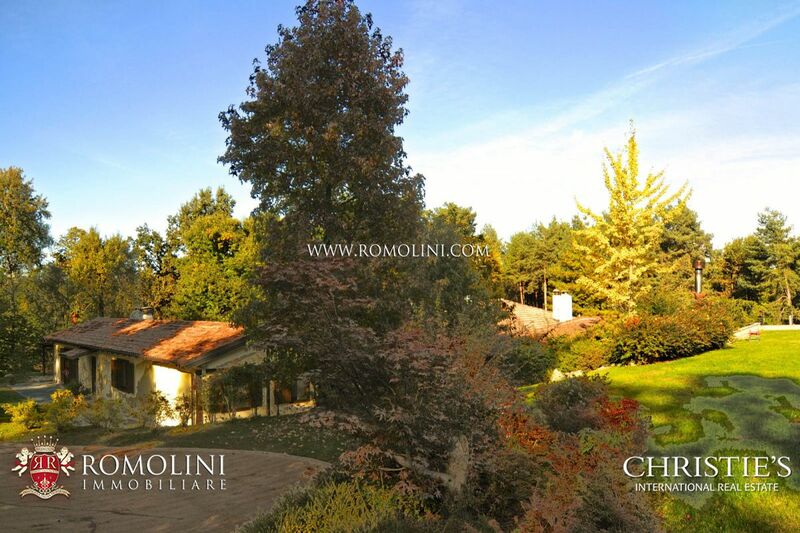 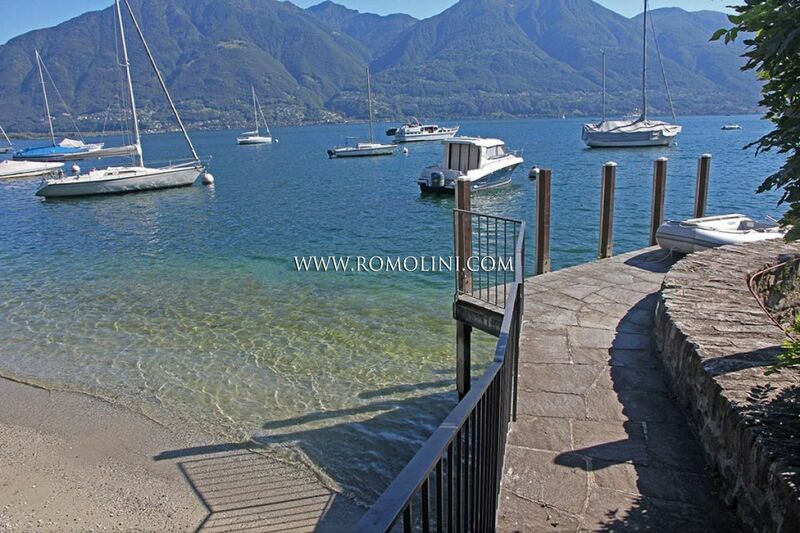 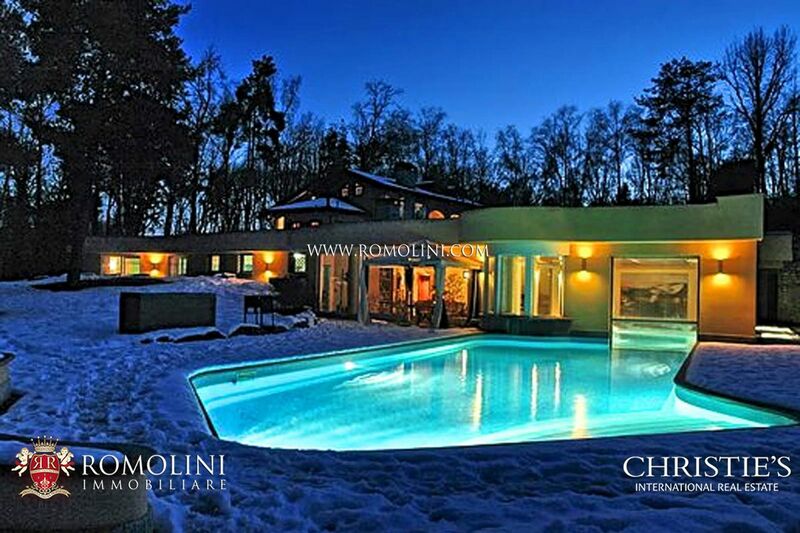 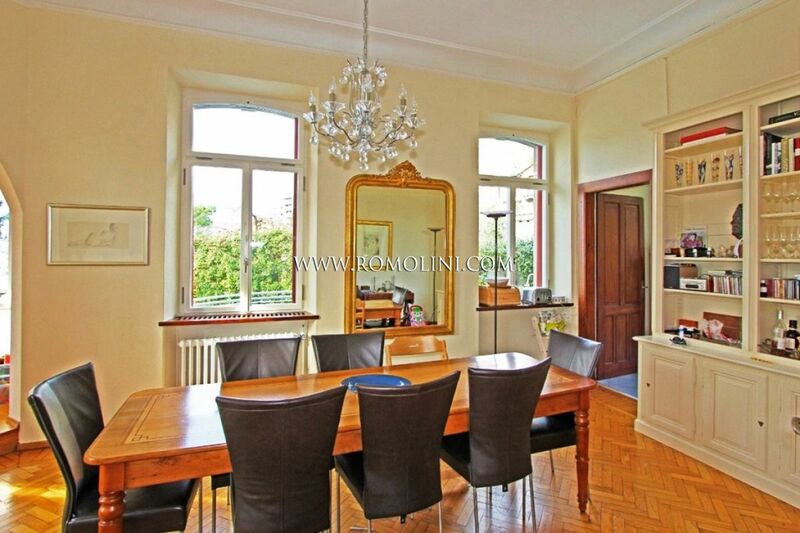 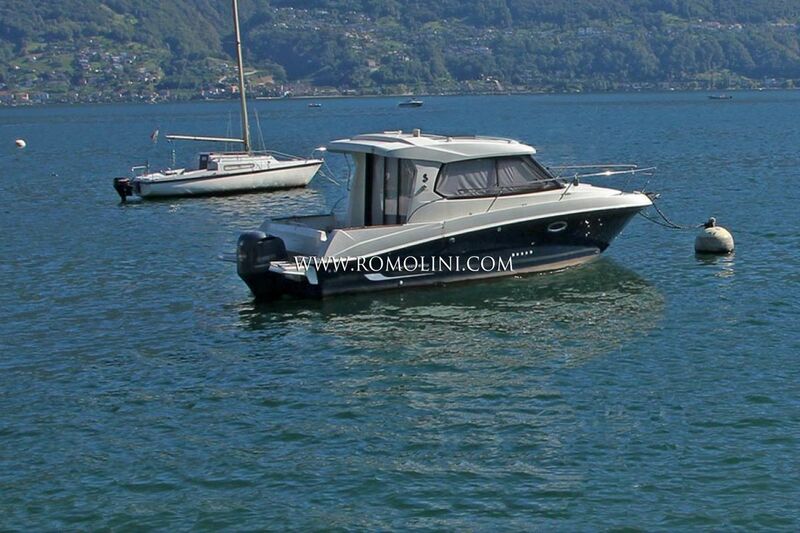 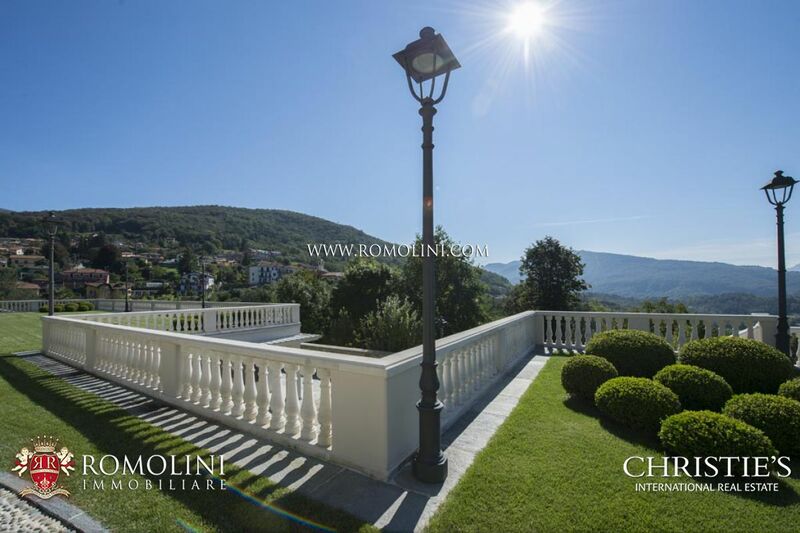 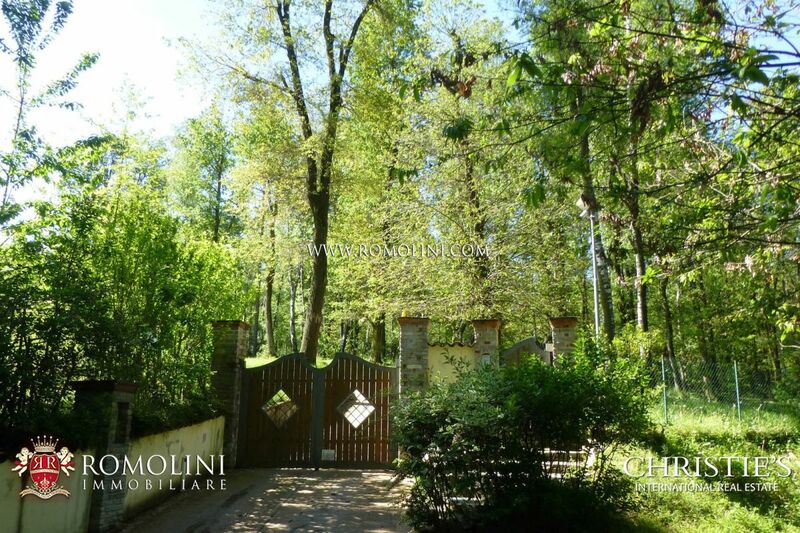 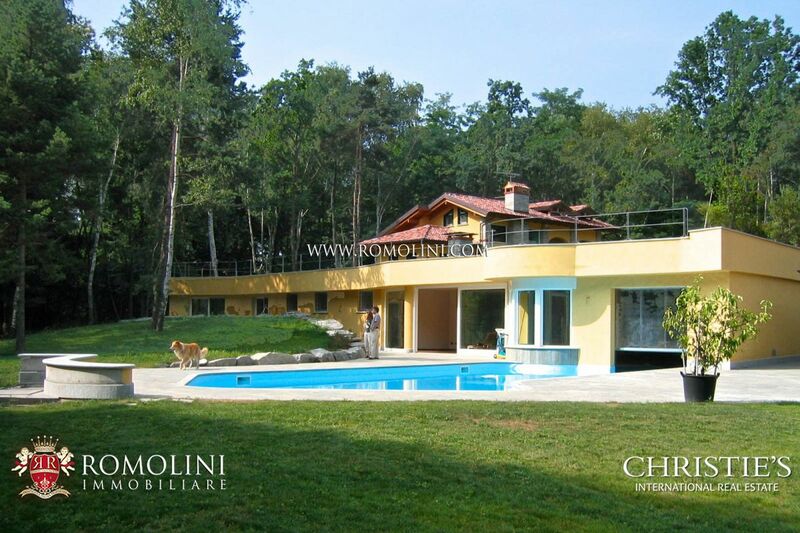 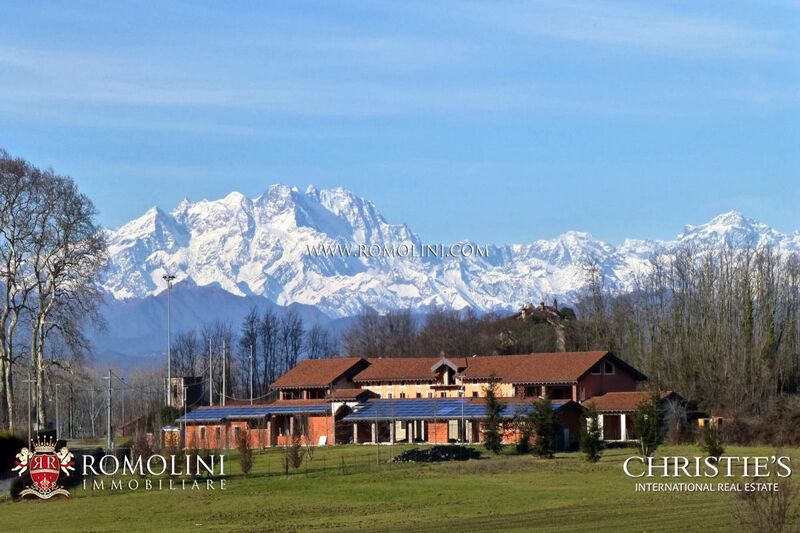 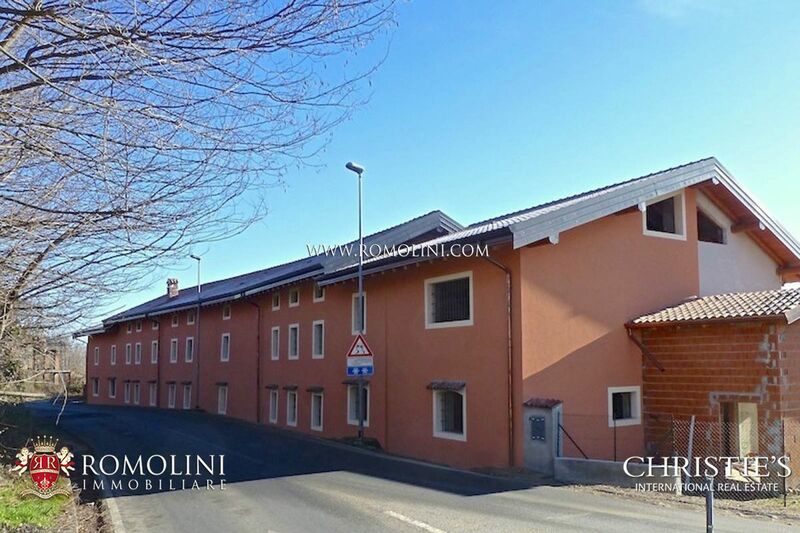 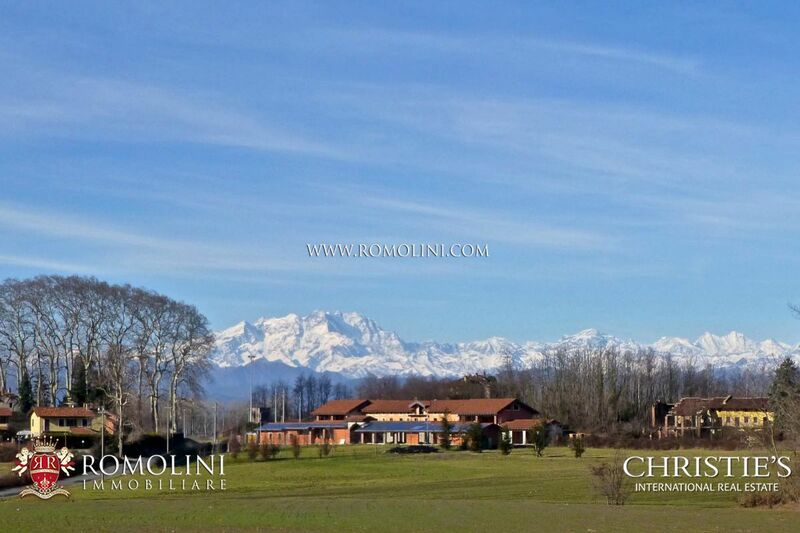 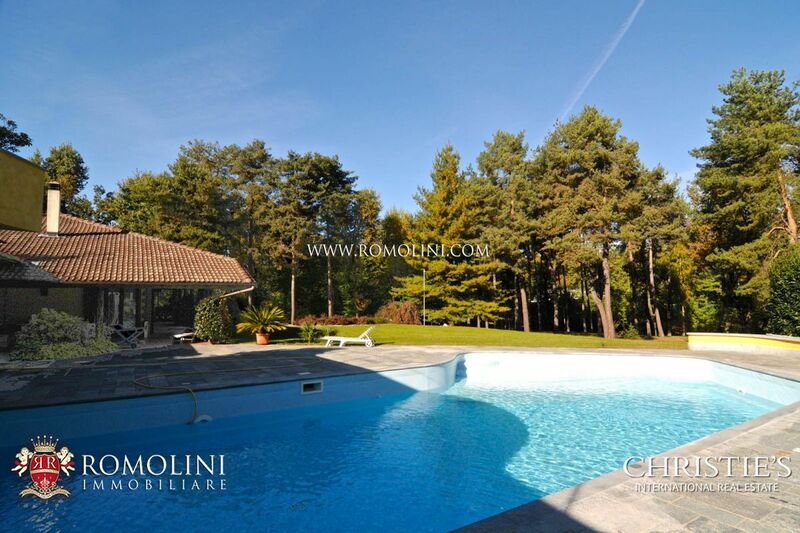 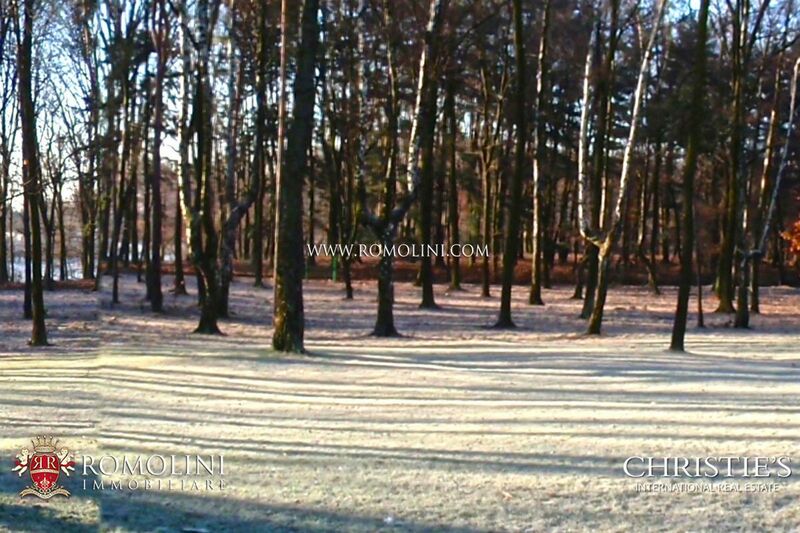 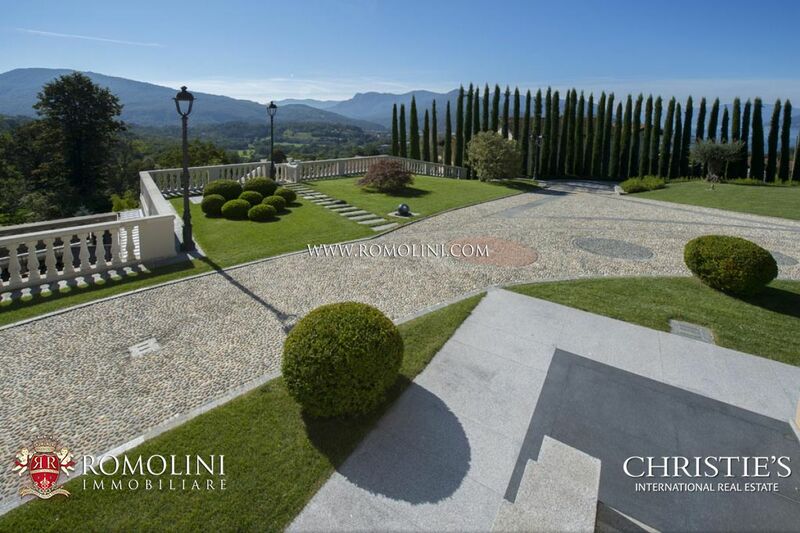 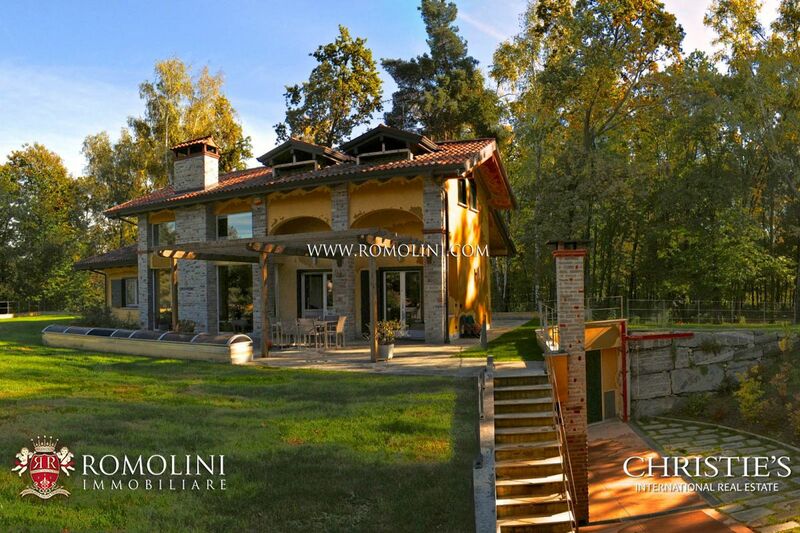 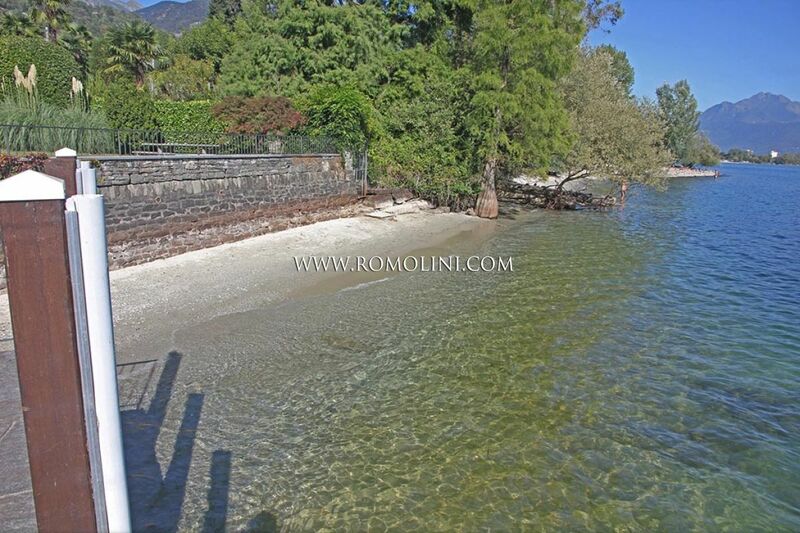 In this wonderful frame Romolini Immobiliare offers the possibility to purchase gorgeous water view properties. 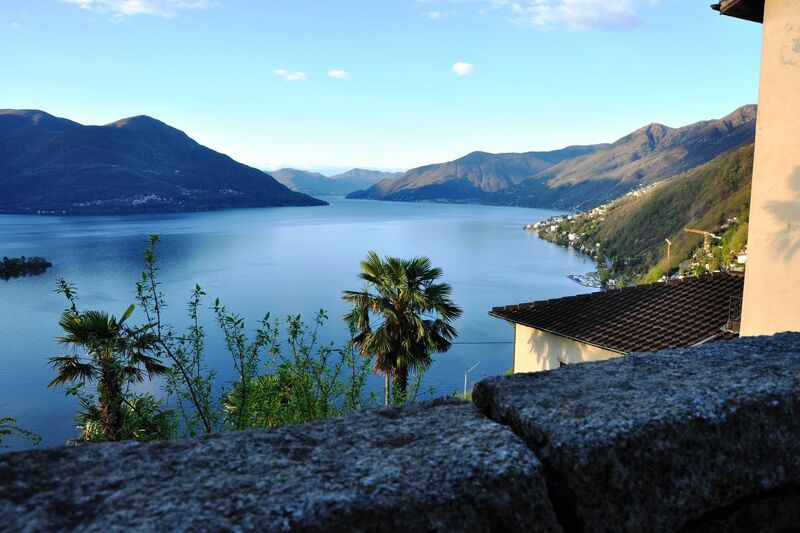 On the west shore of Lago Maggiore, Baveno is a small town also recognized as health- thermal resort. 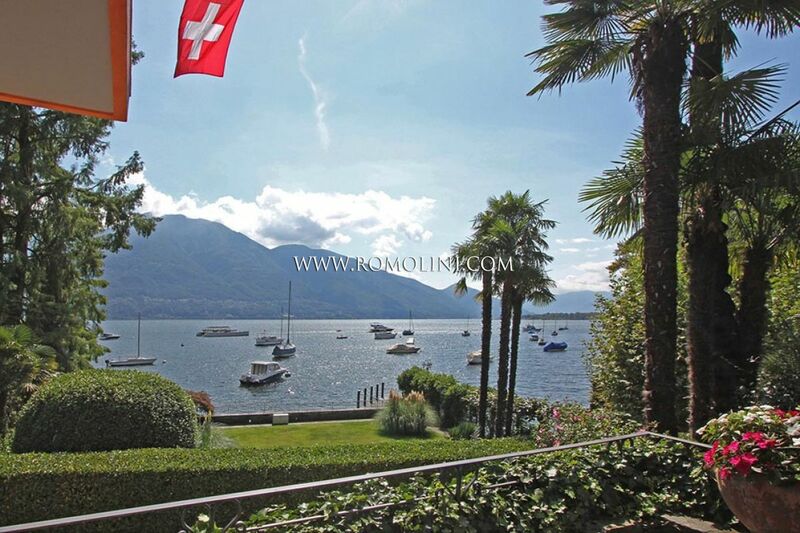 If you are looking for a villa to purchase on the Lake Maggiore, villas and luxury homes for sale in Baveno, not far from Stresa. 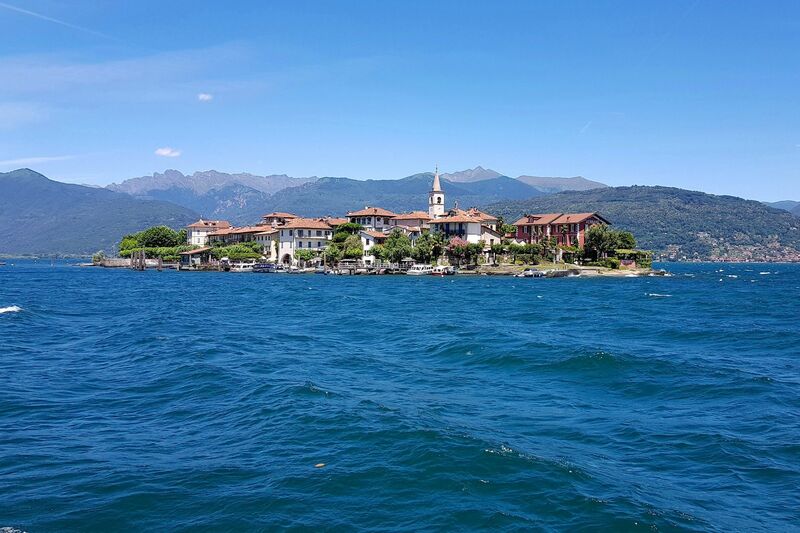 In front of the Baveno’s shores there is the Isola dei Pescatori, also known as Isola Superiore. 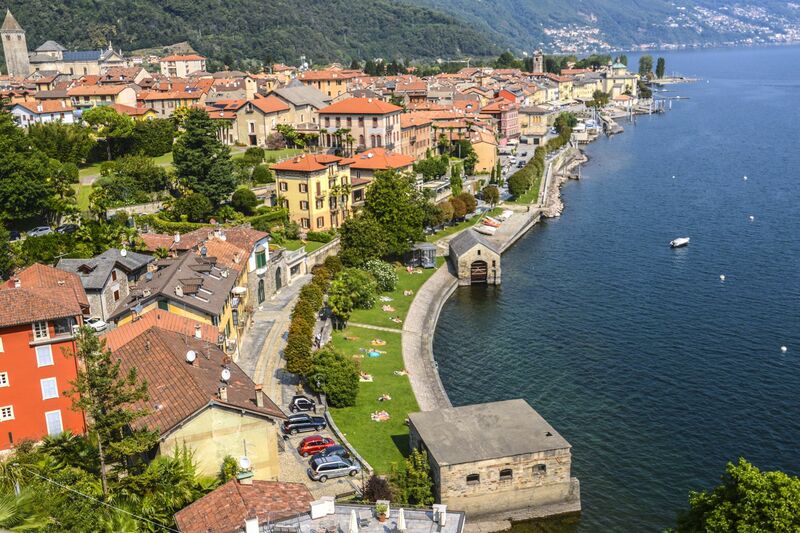 Formed in 1939 combining two small municipalities, Verbania is an important commercial and industrial centre and its name refers to the Latin name of the Lake, Lacus Verbanus. 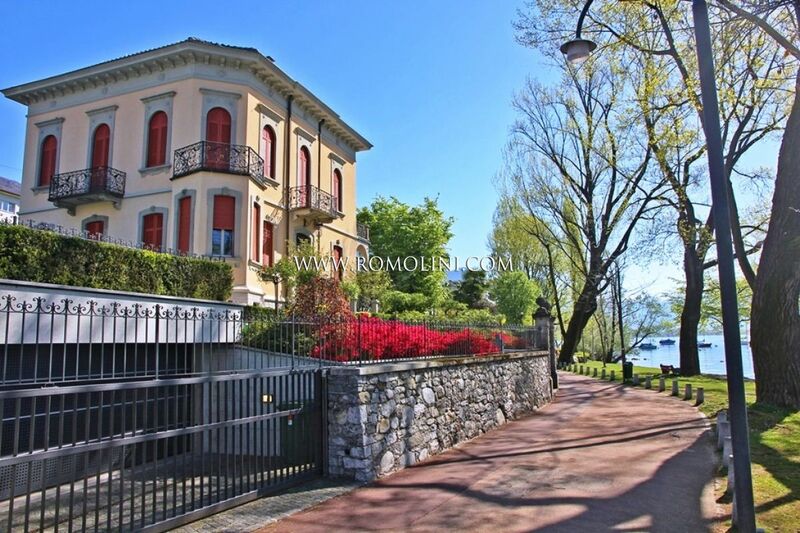 Close to Switzerland, Luino is located on the Eastern side of the Lake and it is a popular tourist destination, thanks to its weekly market, the largest in Europe. 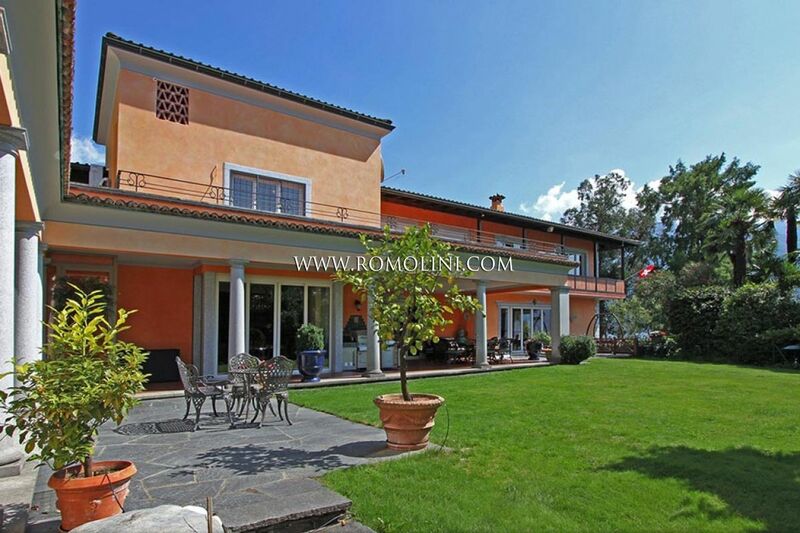 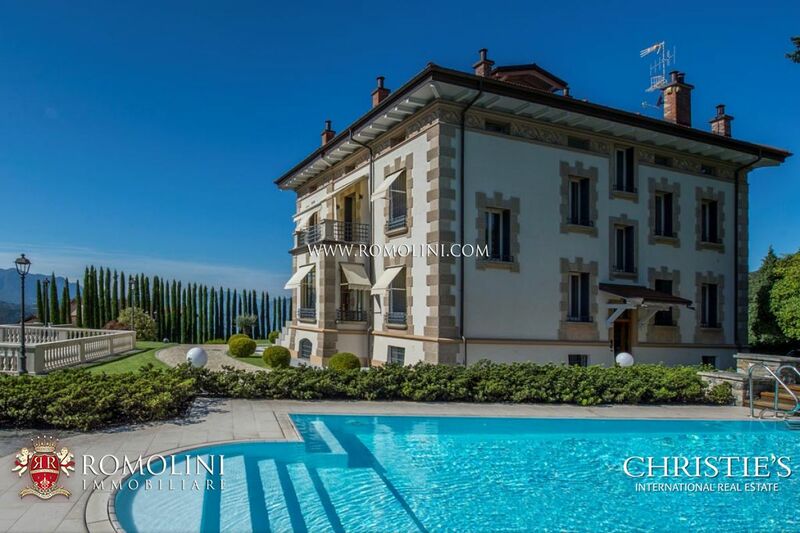 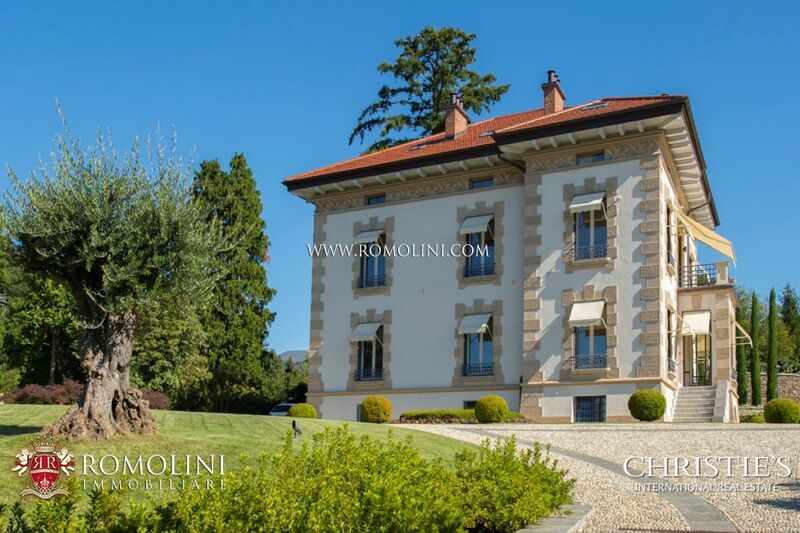 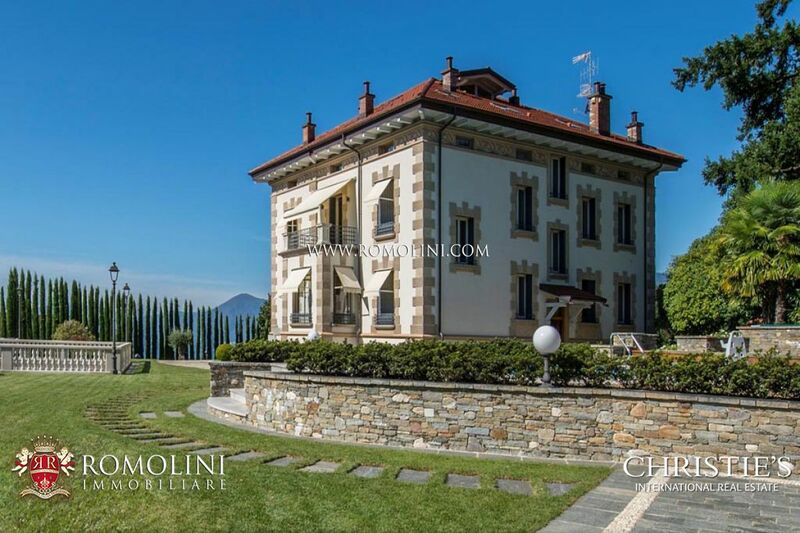 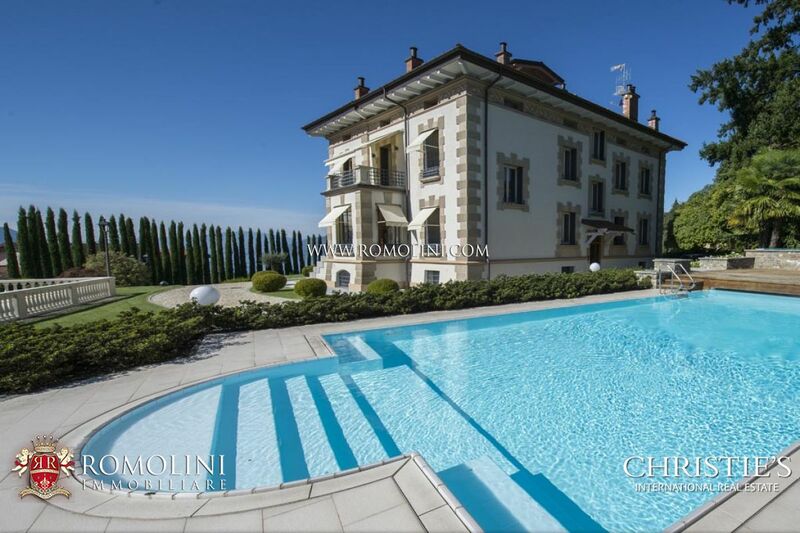 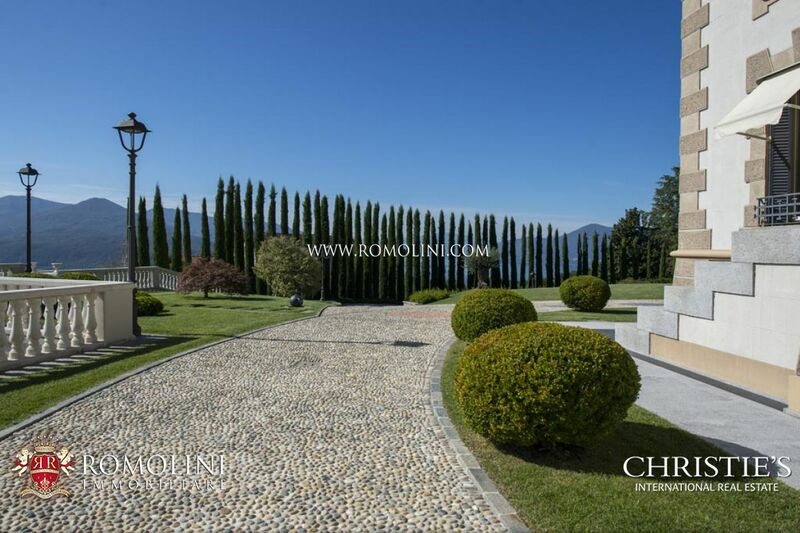 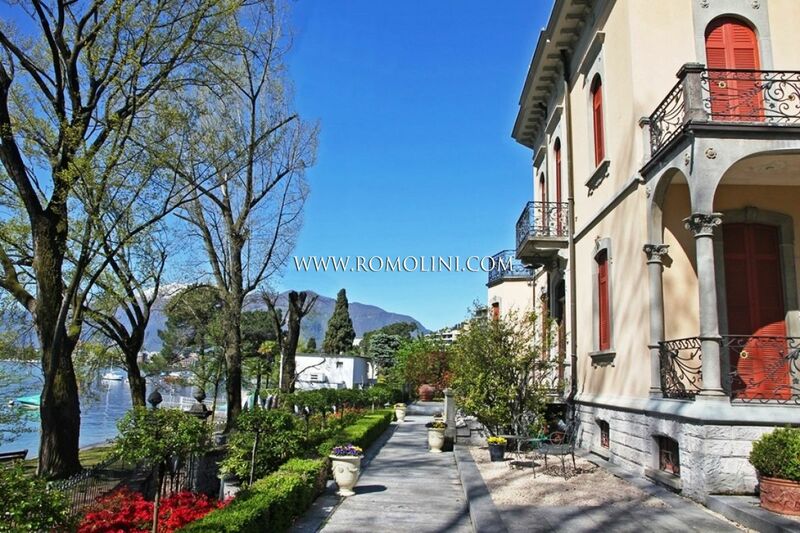 A truly magnificent Neoclassical manor house with dominant views of Lake Maggiore for sale. 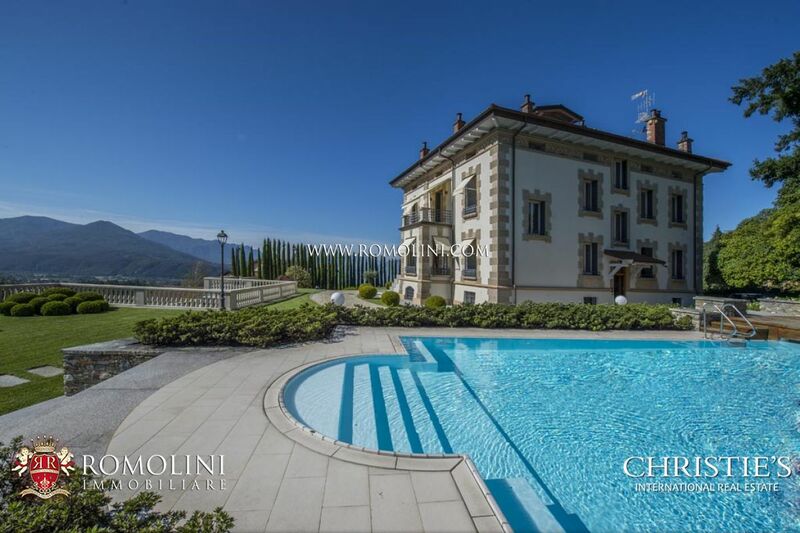 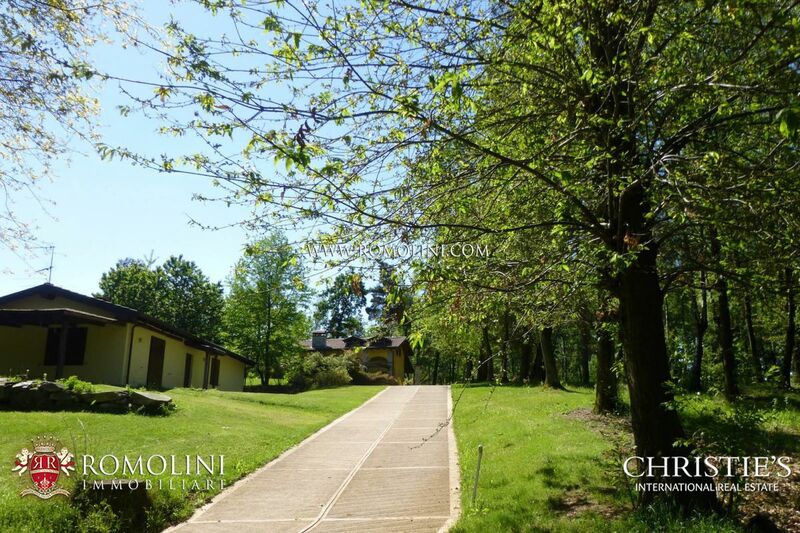 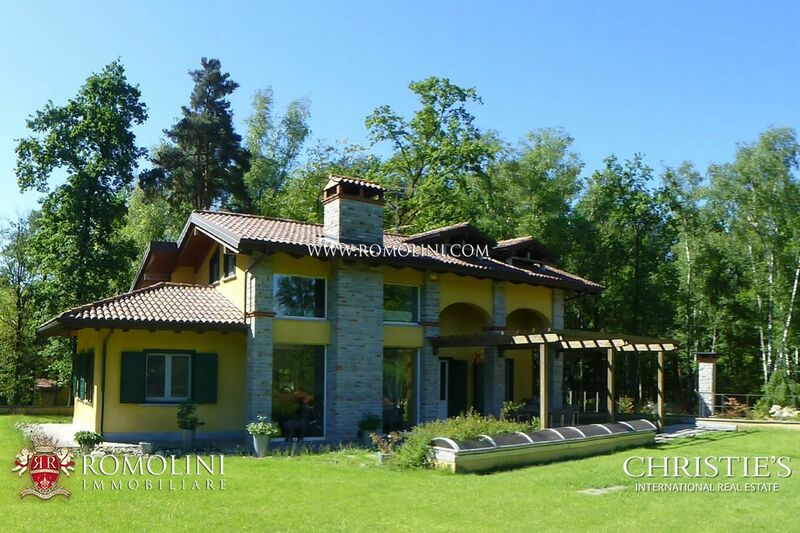 A few steps from the lake, the property is surrounded by a fenced garden (6,000 square metres) with pool and it consists of an imposing villa, boasting many period features, a newly built guest house and a pool house. 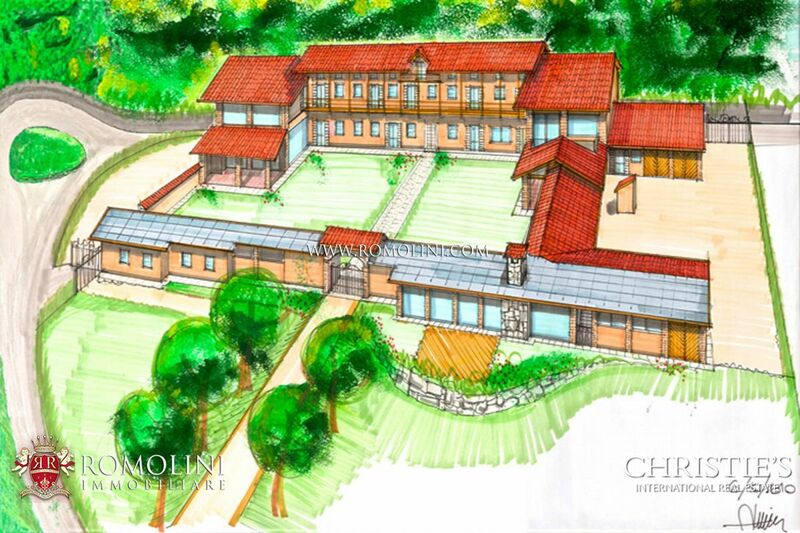 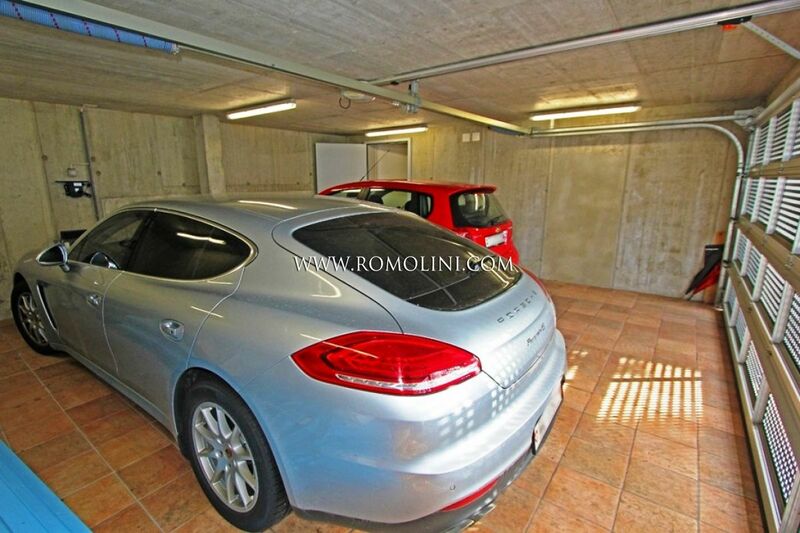 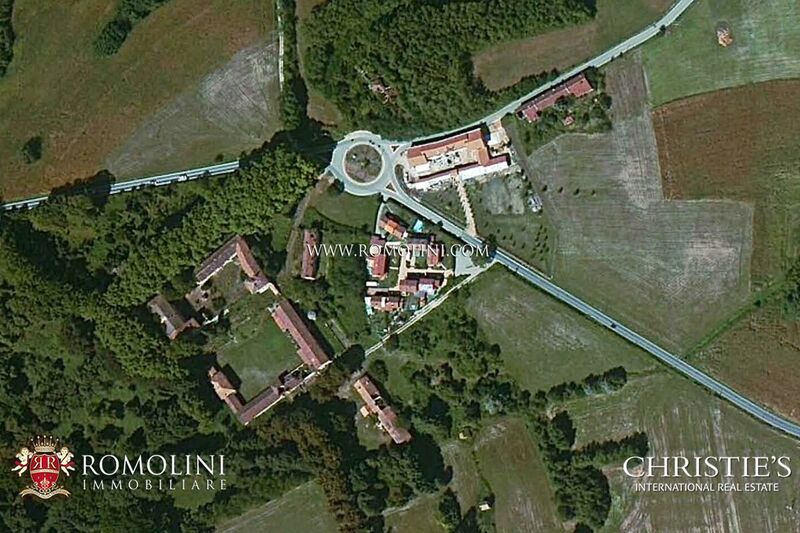 In a secluded position there is a 1,500 square metres garden, that can be used as car park or converted into heliport.